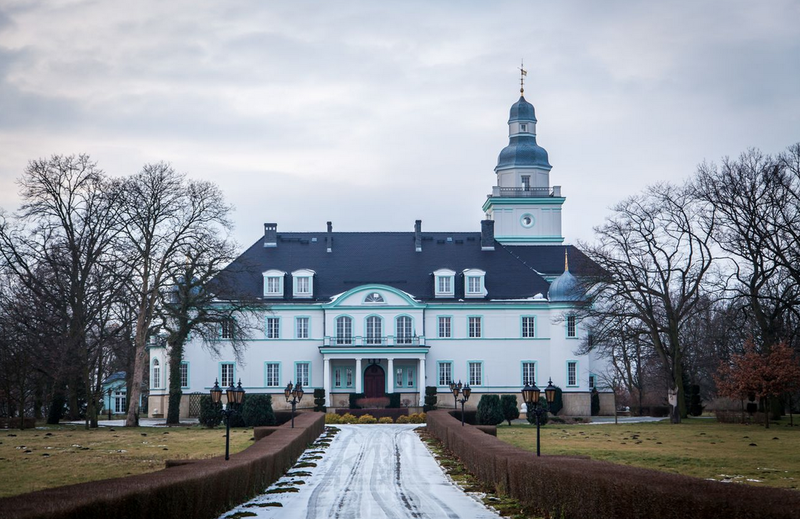 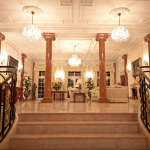 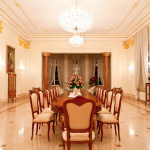 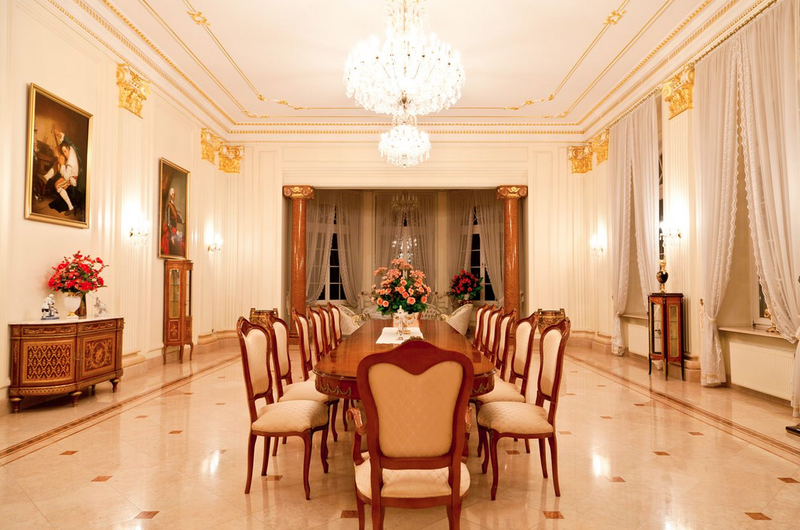 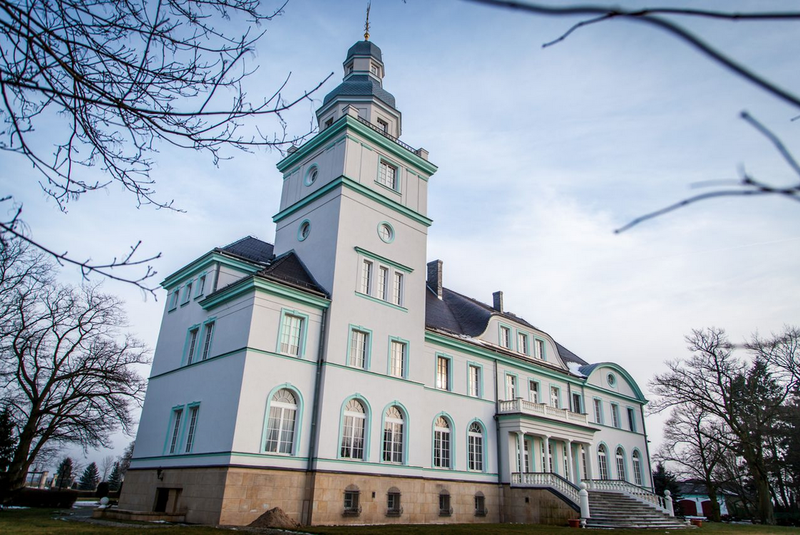 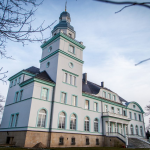 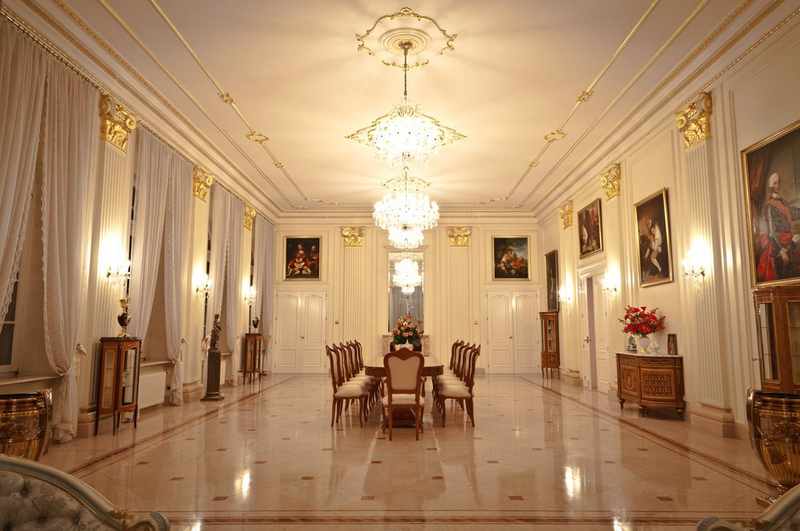 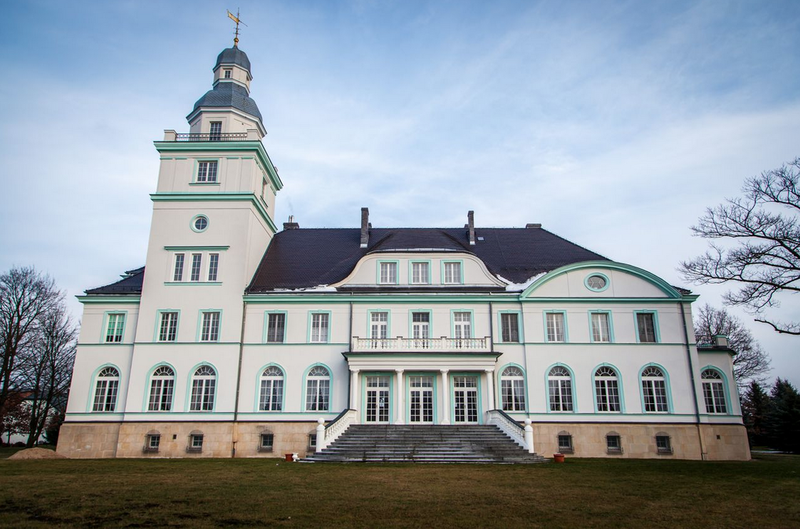 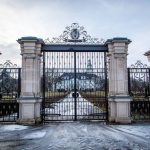 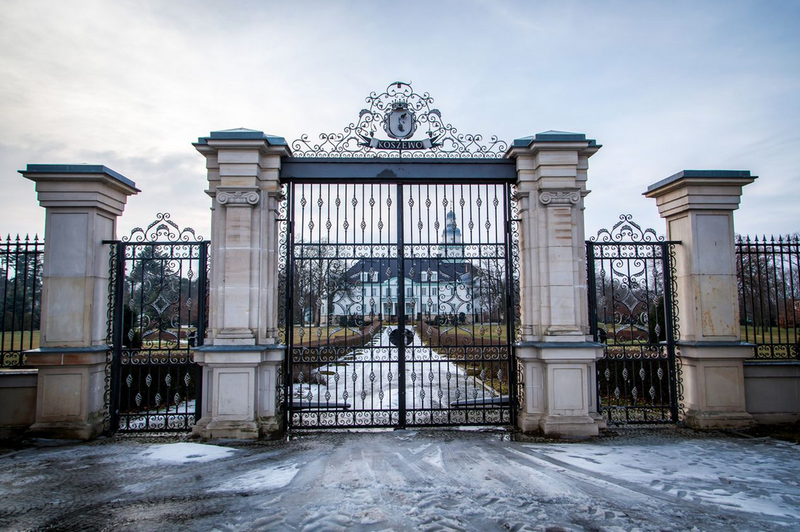 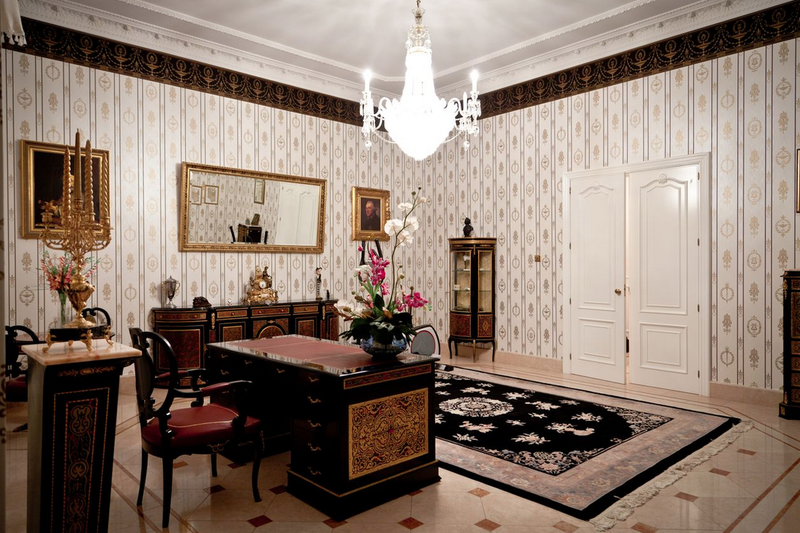 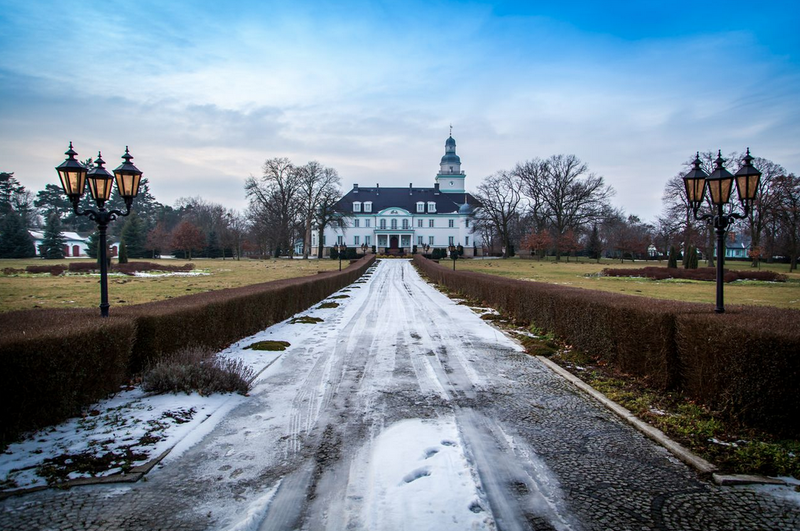 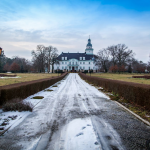 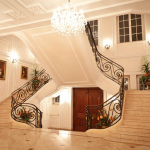 A Homes of the Rich reader sent me pics of his father’s stunning estate located in Koszewo, Poland. 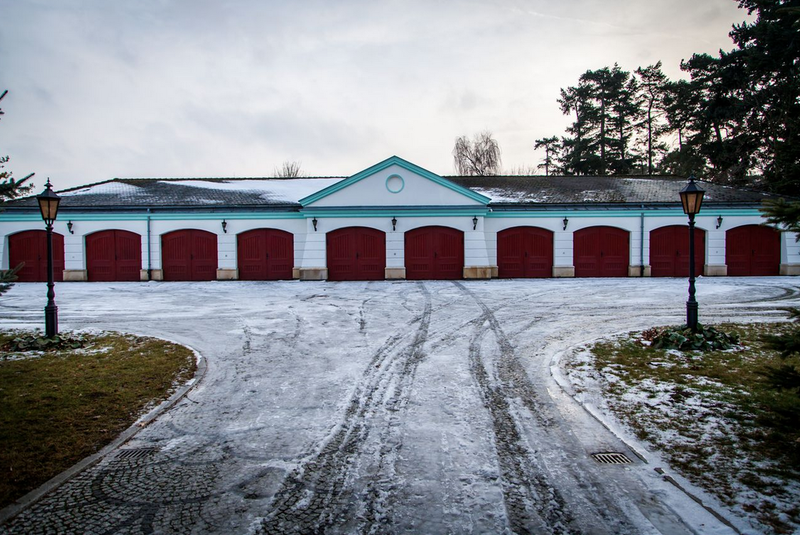 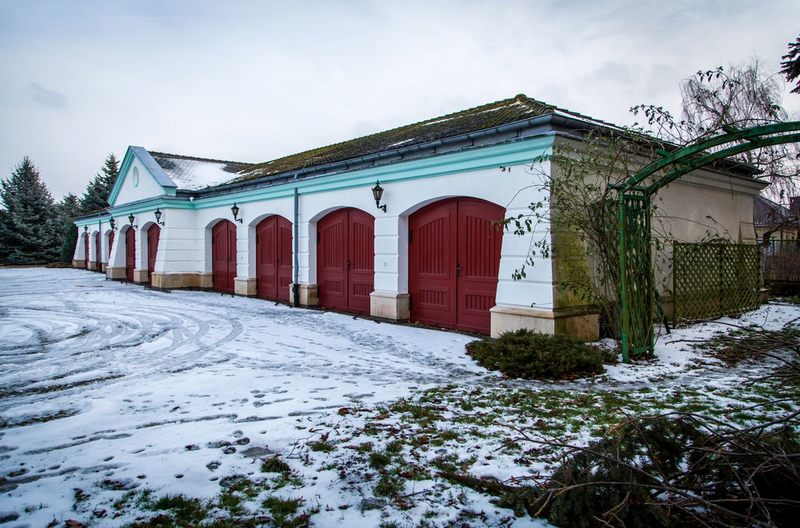 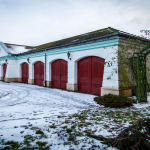 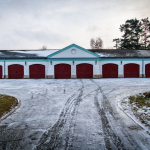 It features a 35,000 square foot main house, detached garage, stables for 120 horses and additional outbuildings. 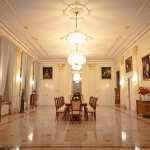 There is 150,000 square feet in total. 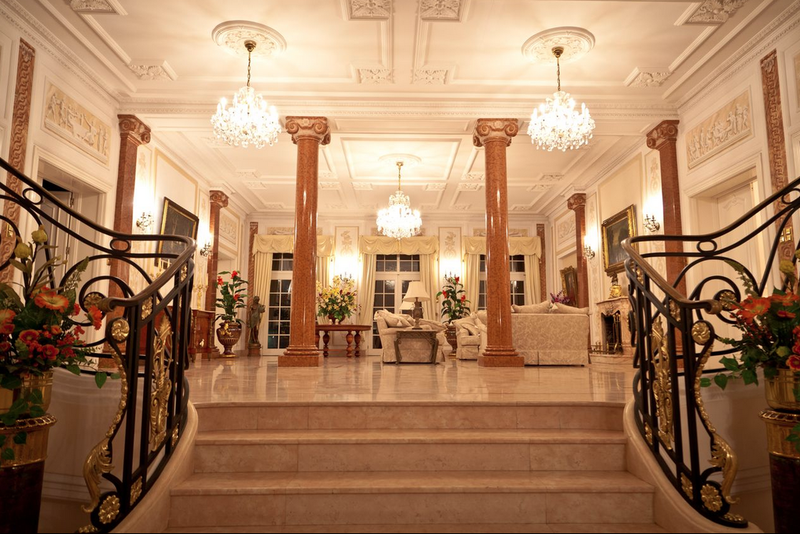 Check out the lavish interior! 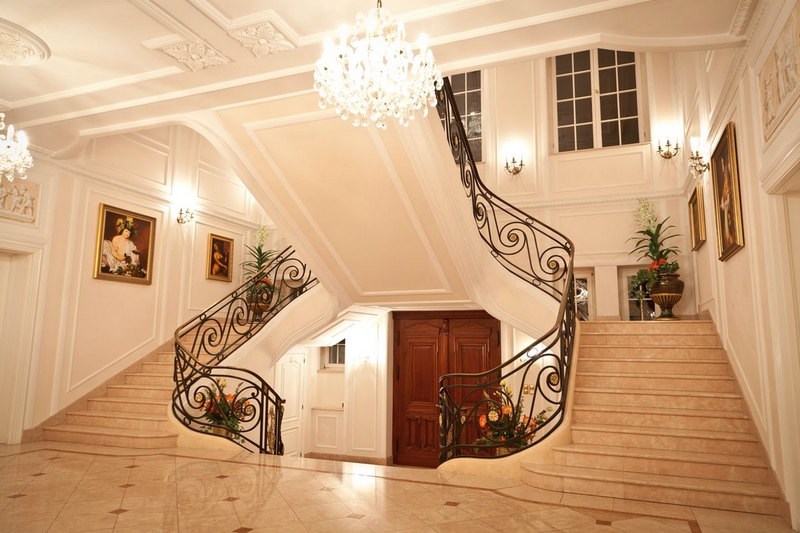 Next articleGuess The Mansion’s Location, Square Footage & Price!